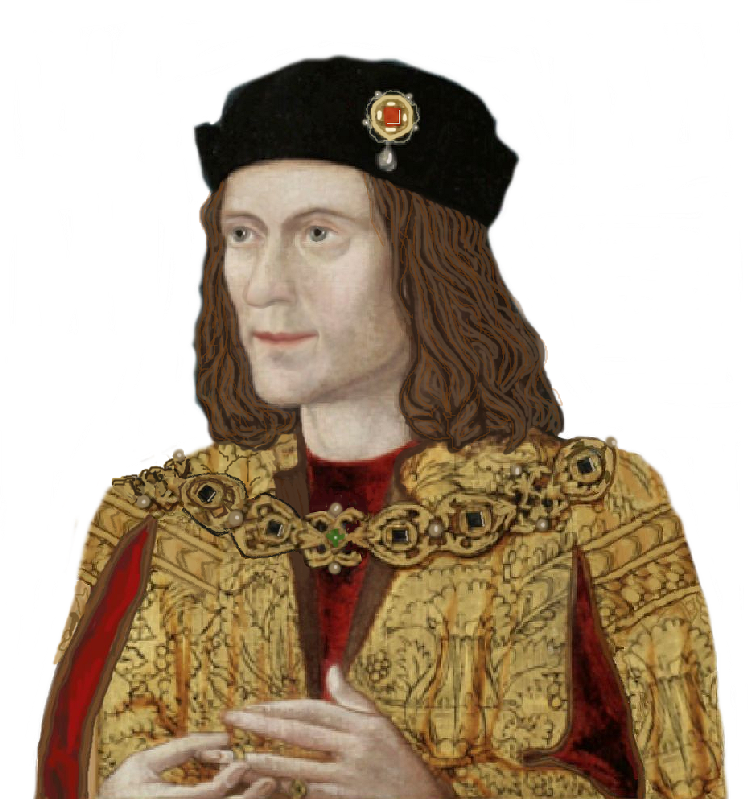 hypothesis to two branches of the RIII Society and found it well received. At the moment the text is out for critical analysis, but should be ready before Christmas. Considering the fact that girls usually reach their full height or almost their full height at the age of 14-15, it’s not so surprising that Mary’s remains could be mistaken for those of her mother. It’s more surprising is that anyone’s first thought would have been that those were the remains of a child. And what’s even more puzzling as the idea of someone mistaking the remains of a 2-year old boy (George) for a 9-year old boy. 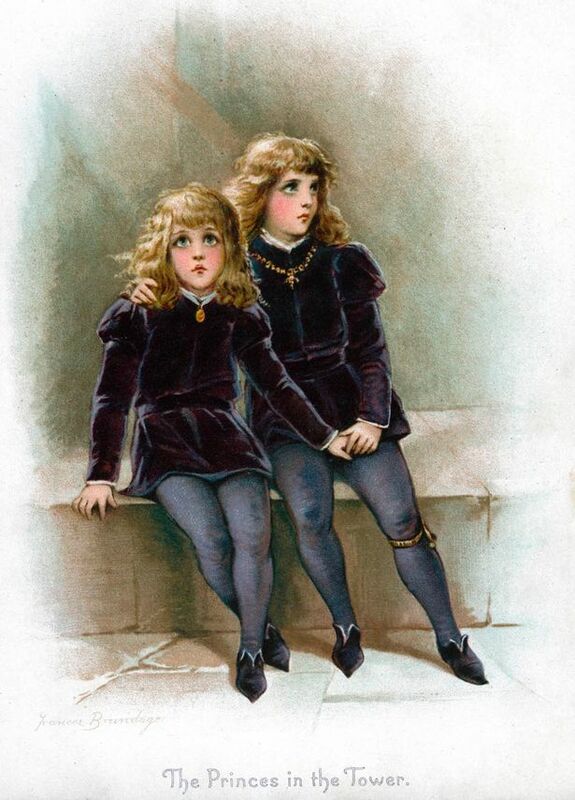 If people really thought those could be Edward V and Richard of Shrewsbury, that was a really extreme case of confirmation bias.